Please register online for the grade your son/daughter will be in the fall of 2019. Tryout fee is $20.00. 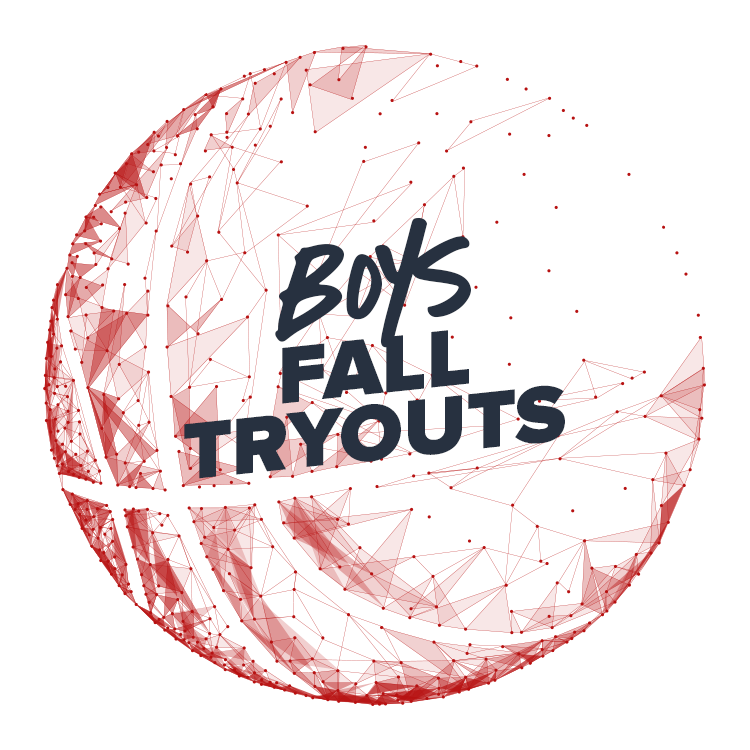 Teams will take part in a Fall League, as well as additional shootouts to supplement the league games. Paradise referrals could lead to a 15% discount towards your team fees!! !